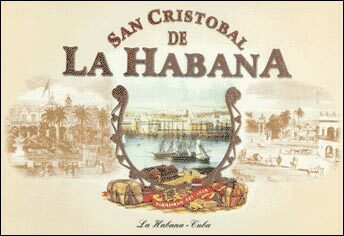 Launched November 20th 1999 and named after the original name of Havana. Each size is also named after different forts which defended the city in Spanish Colonial times. Superior quality cigars, very smooth and buttery in flavour. One of Cuba’s newest lines.